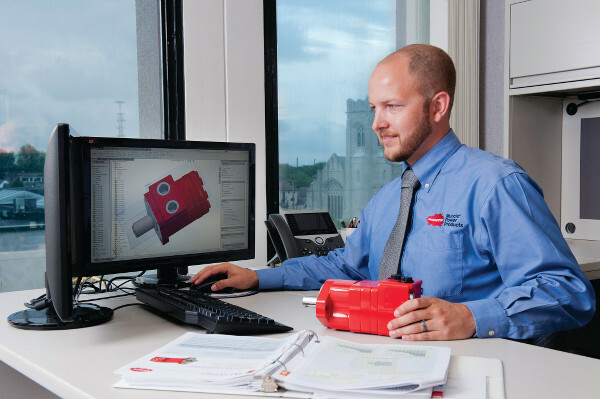 Soon after being hired as assistant product manager, Brandon Roberts was given the task of developing a motor line to extend the company’s equipment portfolio. Muncie Power Products’ new addition to the market, which launched this fall, gives consumers more options with high quality products that fit between these tiers. According to Roberts, the motors are a natural extension of the company’s existing product catalog. “Consumers get more quality for their dollars and also have all the value added services provided with the Muncie Power name and Muncie Power customer service behind it,” he said. 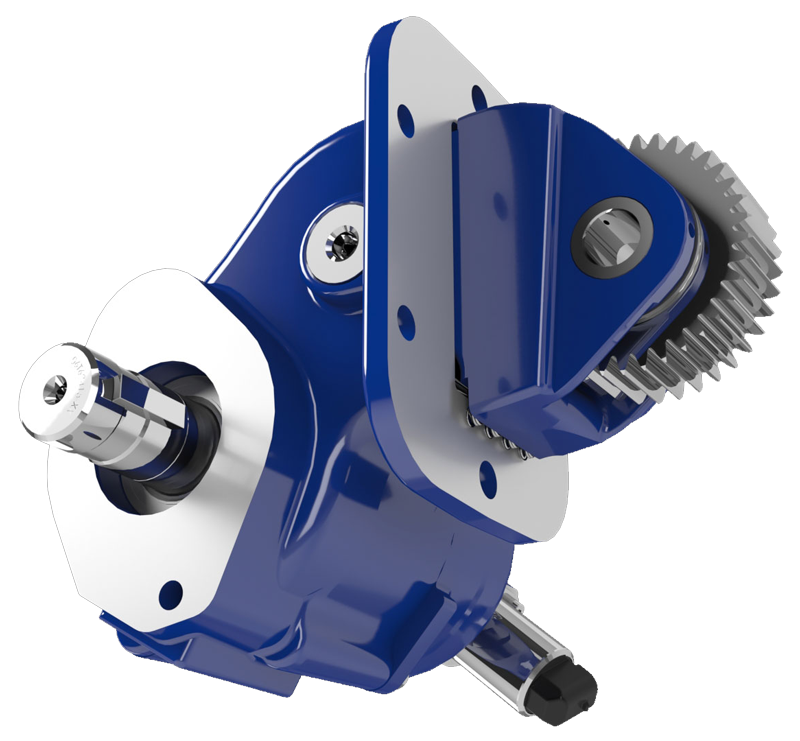 With its development, the new product line offers a variety of series to meet consumer application needs unlike before with shaft and mounting options to match the most common SAE standards. “The development of the motors features six different series, but we have initially launched with two series. These series offer a variety of different shaft styles and a couple of different flange types in several displacement sizes,” Roberts said. The LSHT line, which includes the MB Series and the MJ Series, is compatible with a wide-range of equipment. Roberts has enjoyed the challenges of being involved in the development from its beginning phases. getting sales information from the outside sales team. We funneled that data to determine the most common types to see what made the most sense to bring on board,” he said. Before the launch, Roberts was heavily involved in educating Muncie Power’s team. As with any new product line, there is a learning process. “There continues to be training throughout our organization,” Roberts explained. The new motors are a natural extension of the company’s strengths as it grows its market share. “It continues our strategy that Muncie Power Products has to broaden its horizon beyond the vocational trucking industry,” he explains. Roberts expects the series of motors will grow in popularity following the product’s recent launch in October. The company is excited to now offer customers an additional solution to meeting application needs. 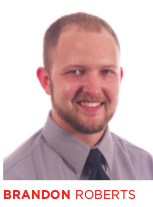 Brandon Roberts has been assistant product manager at Muncie Power Products since July 2014. Roberts, who has a mechanical engineering technology degree from Purdue University, worked mold and die design before joining Muncie Power’s team. He and his wife, Nickie, have a 2-year-old son. His hobbies include playing basketball and softball and gardening in the summer.